Photos by Doron Gild. Illustration by Gianmarco Magnani. The question that kept popping into my mind while reading Meehan’s Bartender Manual was, Who exactly is this book for? Its title proffers a clue, but I’m not entirely persuaded it’s as useful a companion to those behind the stick as many will undoubtedly suggest. 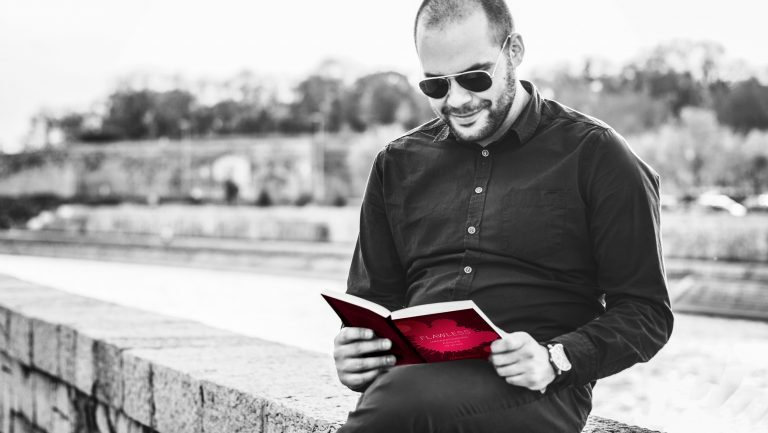 I’ll grant that it’s a handsome book. I’ll concede that it serves as fine inspiration for those looking to enter the world of professional bartending. My worry is that people will confuse this book’s polish with punch—and that’s precisely where I find it wanting. For the historian, it lacks rigor. For the manager, it lacks depth. For the well-read bartender, much of the ground this book covers has already been trodden. For the relative you’ve been trying to convince that bartending is a legitimate career, however, you’ve found the perfect gift. Jim Meehan, a man Robert Simonson has called the face of New York mixology, has all the requisite credentials for writing a definitive bartending manual. He paid his dues at the now-defunct Five Points and the better-known Gramercy Tavern and Pegu Club before opening PDT and penning that bar’s excellent companion cocktail guide as well as two editions of Mr. Boston Official Bartender’s Guide. Meehan admits that this book was written “years after my last scheduled shift,” but frankly that doesn’t matter, particularly because he’s too damn likeable. This comes across in everything from his accessible language to the insane number of luminaries who grace the book’s pages in the form of black-and-white portraits accompanied by pithy quotes. Meehan knows everybody and everybody who’s anybody knows Meehan. Furthermore, he’s mindfully self-aware. It’s no accident that the first illustration, accompanying the introduction, is a greatest-hits list of bartending manuals—including Muddle Puddle Books’ facsimile of Hoffman House Bartender’s Guide, for which Meehan wrote the new introduction. One gets the impression that Meehan rightfully believes that in a hundred years’ time he’ll see his own book up on the same shelf. Drink-making classics are intrepid. 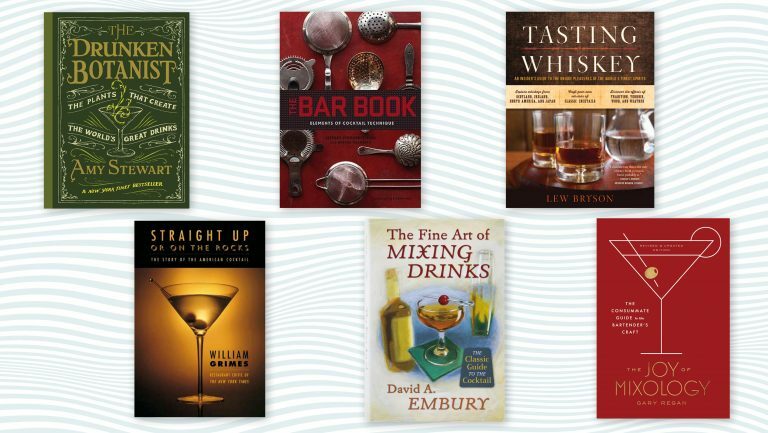 David Embury’s Fine Art of Mixing Drinks laid out basic principles for crafting quality libations, and Gary Regan’s Joy of Mixology created a classification for understanding families of drinks. Meehan’s Bartender Manual mostly recycles and repackages accepted wisdom. 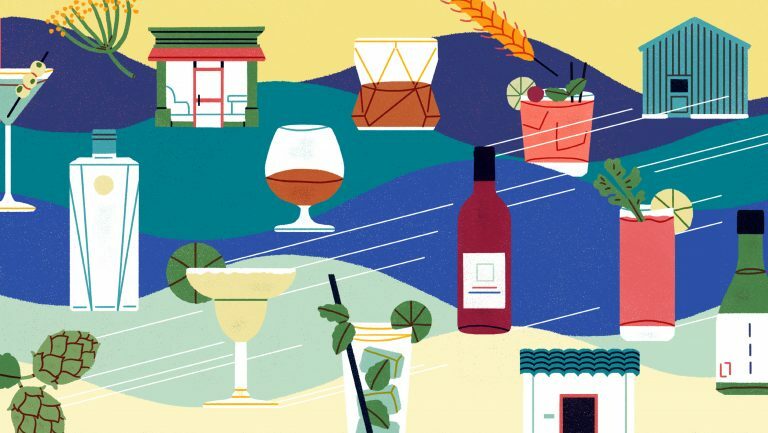 The paramount issue is that Meehan tries to cover everything from history and bar design to spirit production and cocktail menus; his scope is so wide it sometimes fails to properly focus. Given the book’s impressive length—it clocks in at a whopping 488 pages—this is a disappointment. This is not to say the book doesn’t have its charms. Meehan succinctly captures the recent mixology zeitgeist when he states, “Misappropriating history by reenacting instead of interpreting it recently led bartenders to grow handlebar moustaches and dress like cast members of Boardwalk Empire.” It’s just the finer points that trip him up. Meehan’s version of cocktail history is uneven at best. 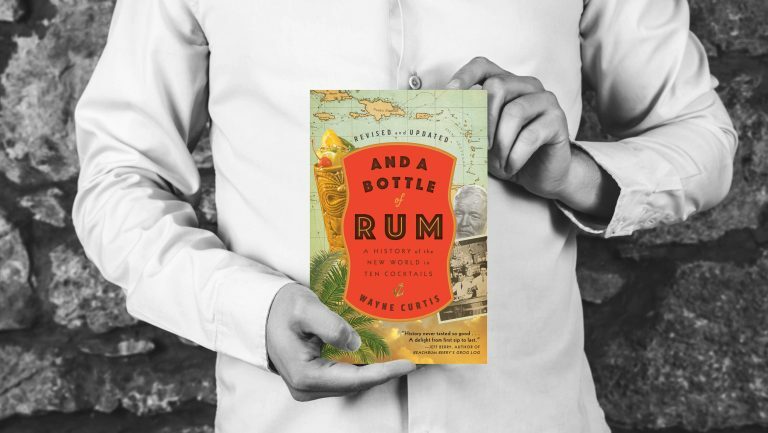 Though serviceable, it is simply a fast-paced amalgamation of the best drink histories published over the last quarter century. 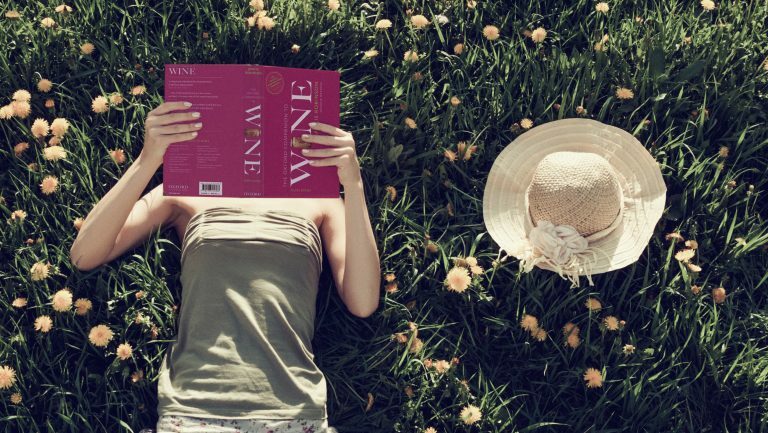 An interested reader would be better served by going straight to his sources and reading the original works of David Wondrich, Dale DeGroff, William Grimes, Jeff Berry, and Wayne Curtis. The incongruous nature of the book is clearest in the juxtaposition of its chapters. The person interested in bar design will benefit from the commonsense advice doled out in the second chapter (particular the section titled “The Physical Bar”), but that isn’t likely to be the same person who will value the pages covering technique. Yes, most of the people stirring and shaking are the ones coping with the fact that the bar’s countertop is barely 32 inches wide; they’re just not the ones likely to have made that decision. Meehan’s experience translates beautifully, however, in the way he reframes the familiar. His excellent chapter on tools and techniques walks a bartender through the process of building a round of drinks from a sample ticket. His chapter on spirits production is a worldly tour that successfully draws parallels among the common techniques used to make all spirits. But given his unique perspective, it’s unfortunate that this chapter covers production in such a superficial way since he touches on aspects of spirit-making—like yeast propagation and the transport of raw materials to the processing facility—that are often not mentioned in other books. Meehan also recognizes the significance of creating a book that’s more than just a compendium of cocktail recipes. Those 100 he’s included serve the purpose of providing a foundational canon from which one can later draw inspiration. There’s a pleasing assortment of both classic and contemporary drinks. Oddly, Meehan indulges in the curious habit of citing spirits that aren’t available in the United States. I’d love to make a Gold Coast but doubt I’ll be encountering Carlshamns Flaggpunsch anytime soon. Similarly, given the current political situation, it’s unlikely that most U.S. citizens will have access to Havana Club Añejo for making an El Presidente. 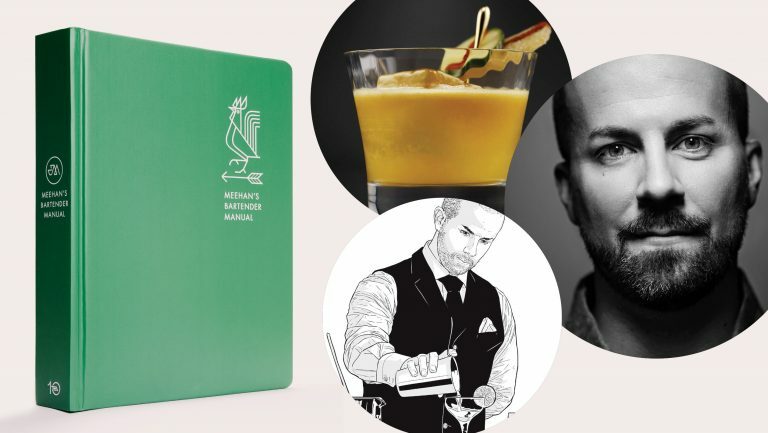 Meehan’s Bartender Manual will be lauded as the year’s “must have” cocktail book. If you’re an aspiring home mixologist, you should probably equip yourself with a copy. I suspect it will encourage future waves of recently minted college graduates to consider a career behind the bar. If you rank yourself among the bartenders others would class as “serious,” you’ll also need to pick up a copy because that’s what everyone else will be talking about. It’s a strange state of affairs—this book is more essential than it is great. This is not to downplay the fact that it’s a very solid resource; Meehan is a giant, and he stands on the shoulders of other giants. It’s just that the view he offers, though stunning in its breadth, is one we’re already acquainted with.